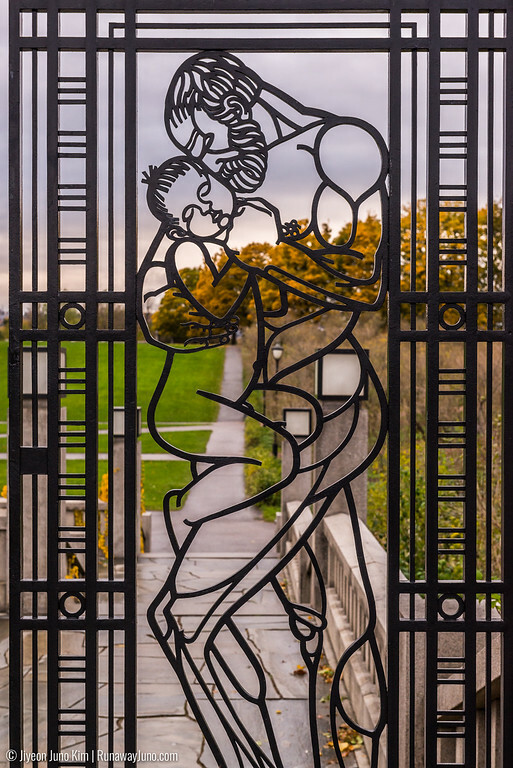 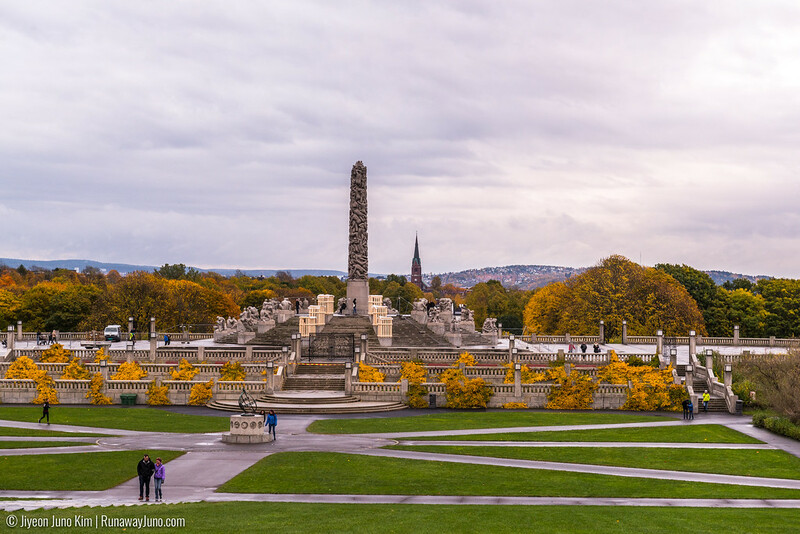 Frogner Park, part of historical Frogner Manor, is located in the Frogner borough in Oslo, Norway. 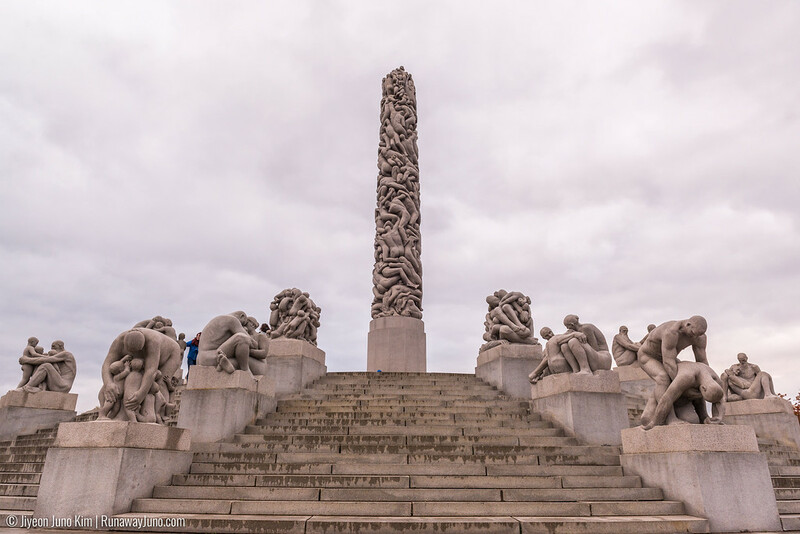 It’s more commonly known as the Vigeland Park in the English speaking world because of a permanent sculpture installation by Gustav Vigeland. 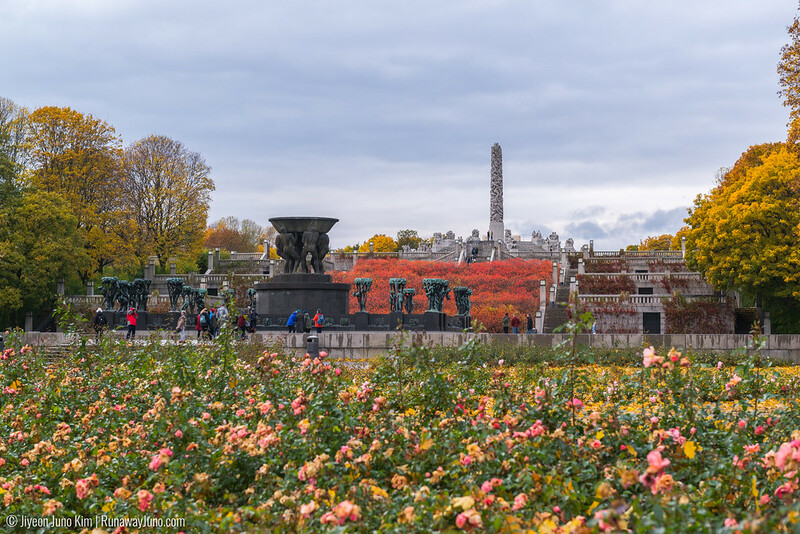 Vigeland’s work is located within the Frogner Park. 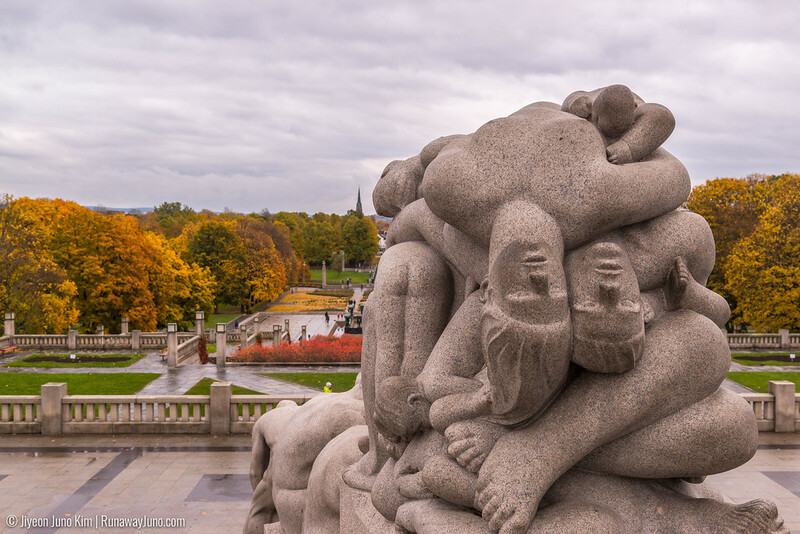 Featuring Gustav Vigeland’s life work, the Vigeland Park is the world’s largest sculpture park made by a single artist. 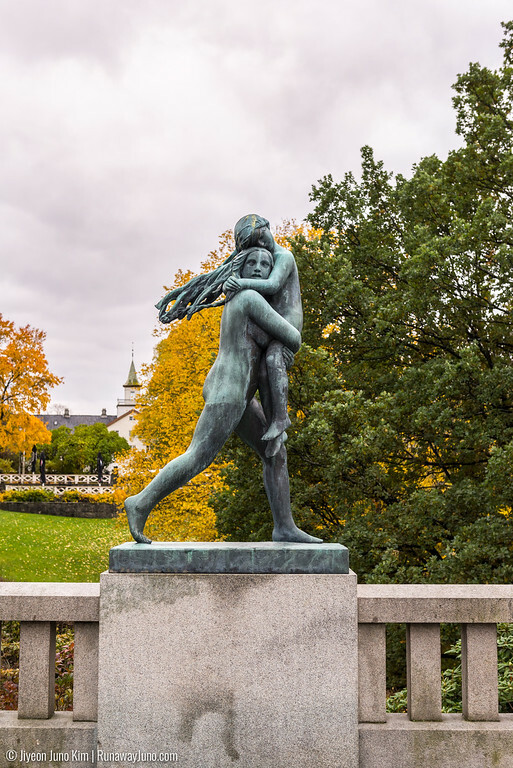 In 1921, The city of Oslo demolish Vineland’s house and library and gave him a new building near the Frogner Park, where he could work and live. 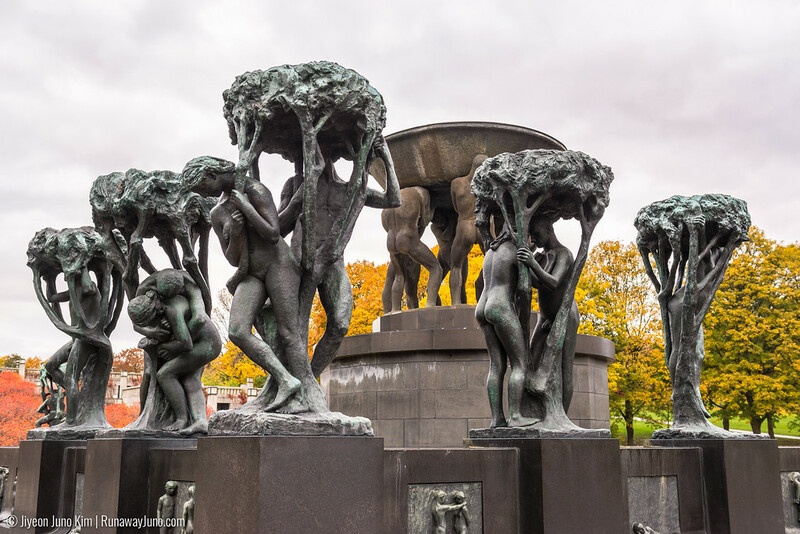 In exchange, Vigeland promised to donate all his works including sculptures. 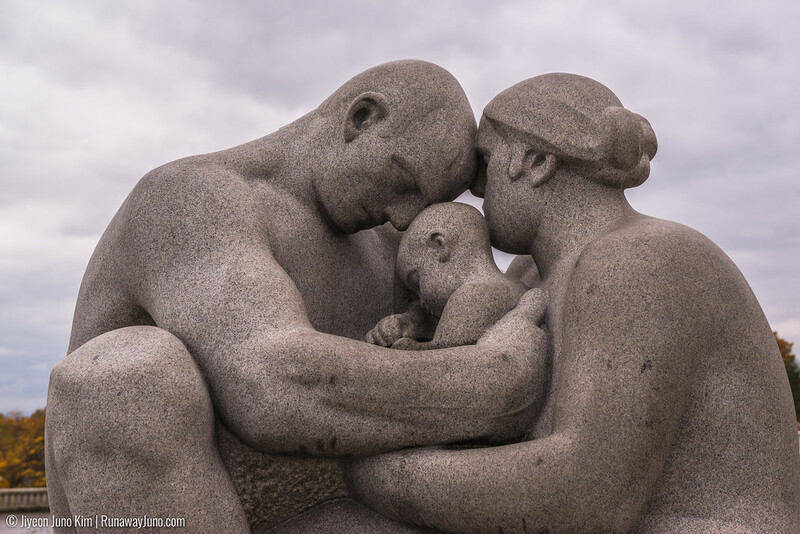 The main theme in the park is the circle of life. 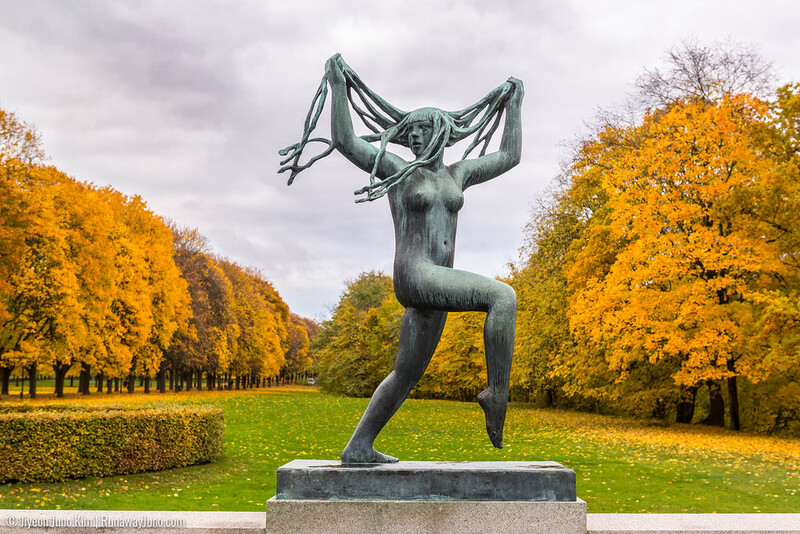 This is also the reason why Vigeland displayed all the sculptures without clothes because he wanted them to be timeless. 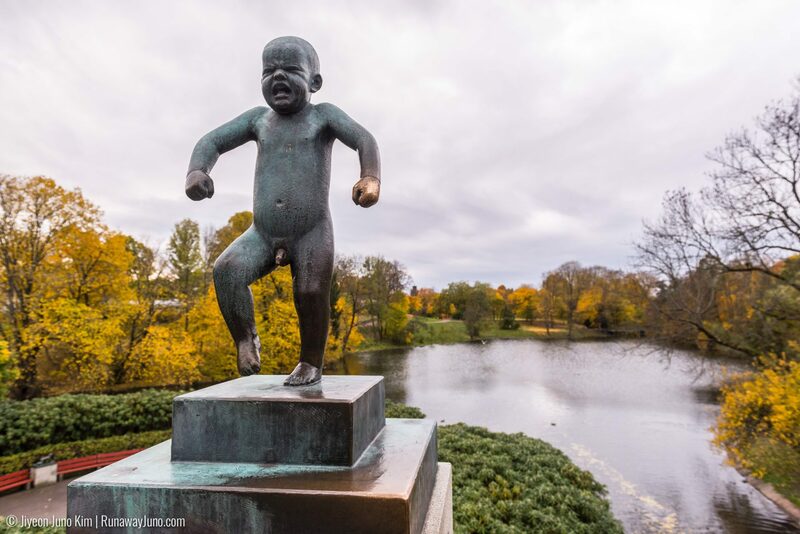 There are more than 200 sculptures here made with bronze and granite, including the famous Monolith and the angry boy. 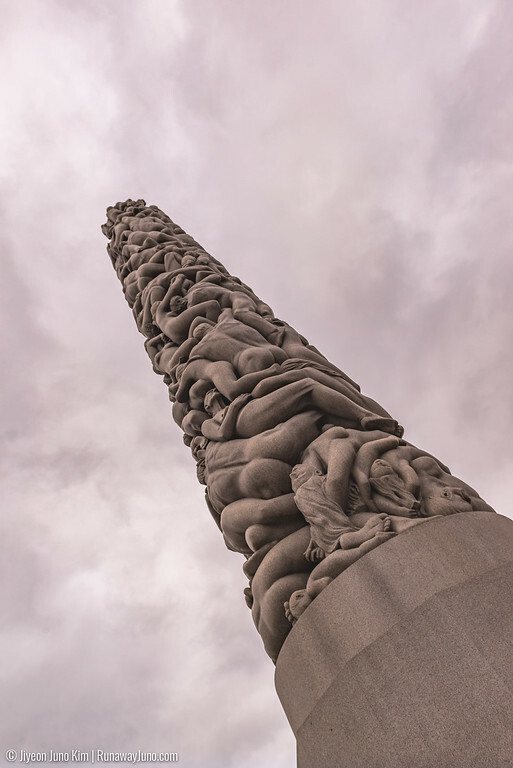 The Monolith features 121 figures struggling to reach the top. 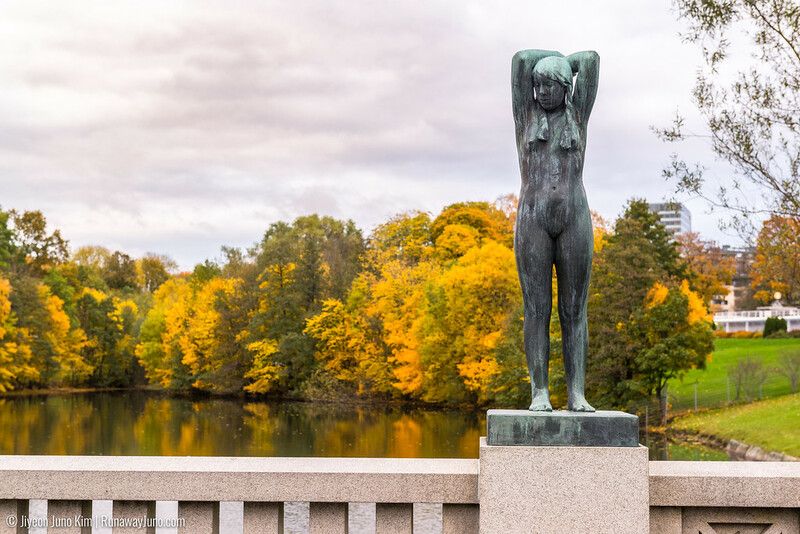 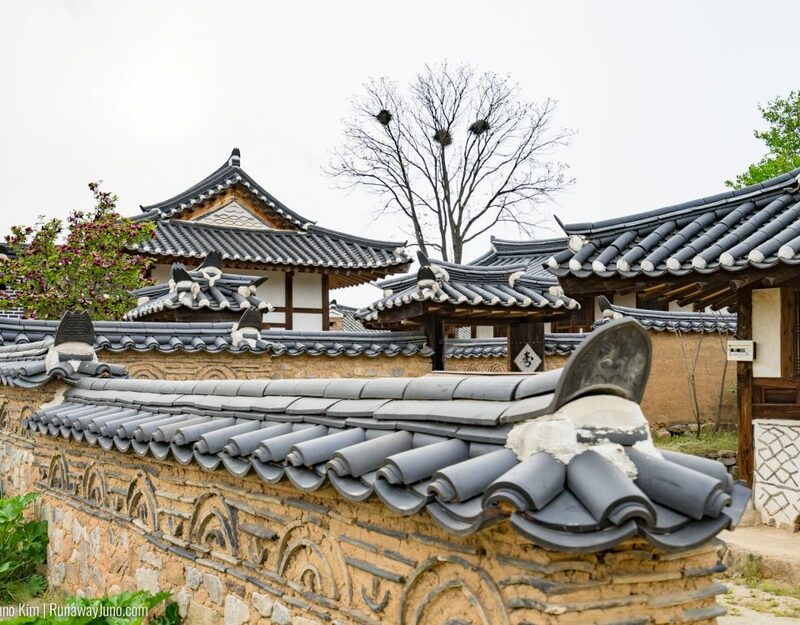 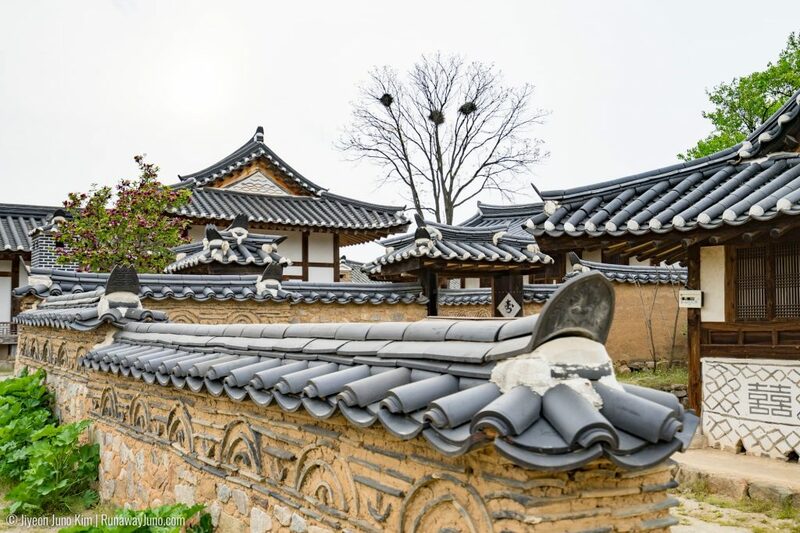 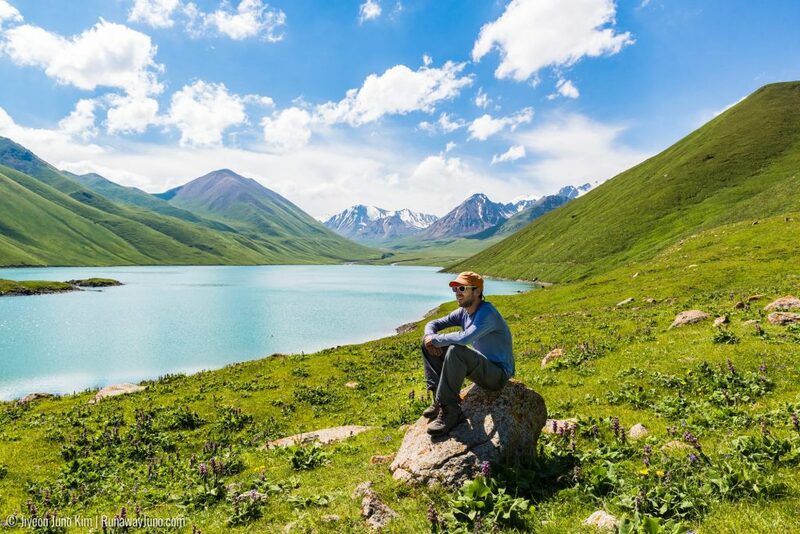 Walking around the part truly feels like experiencing the circle of life, seeing the diverse expressions of all the sculptures. 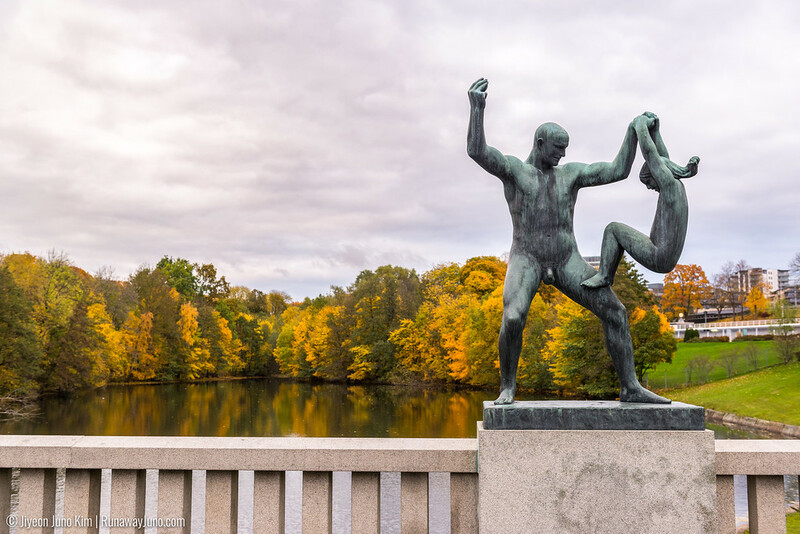 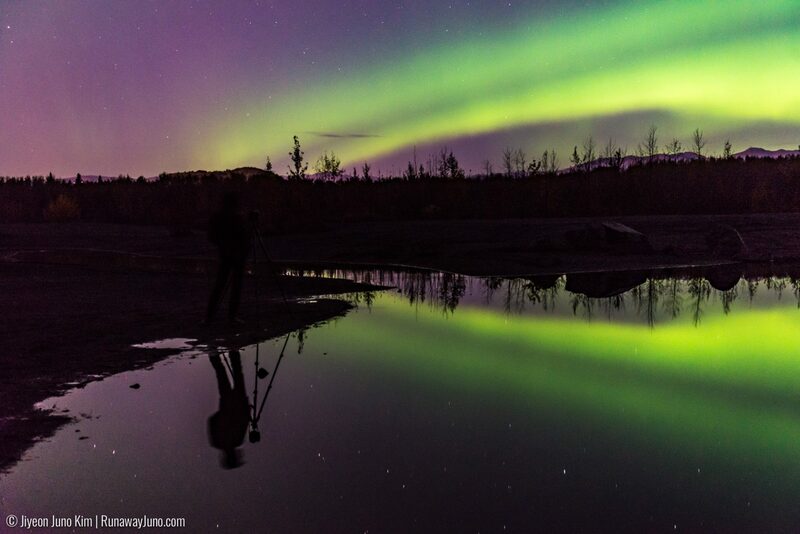 The part was picked as one of the favorite places in Oslo by many of my Norwegian friends, and I see why. 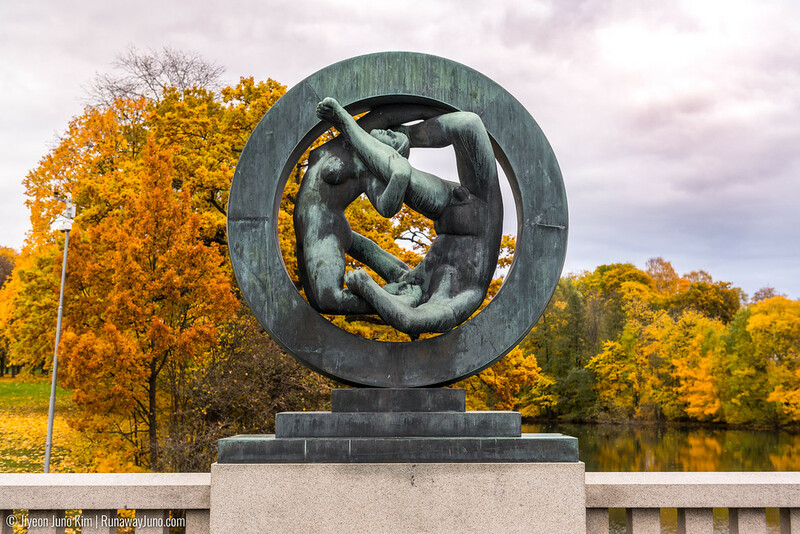 Interestingly, Vigeland was also the designer of the Nobel Peace Price medal. 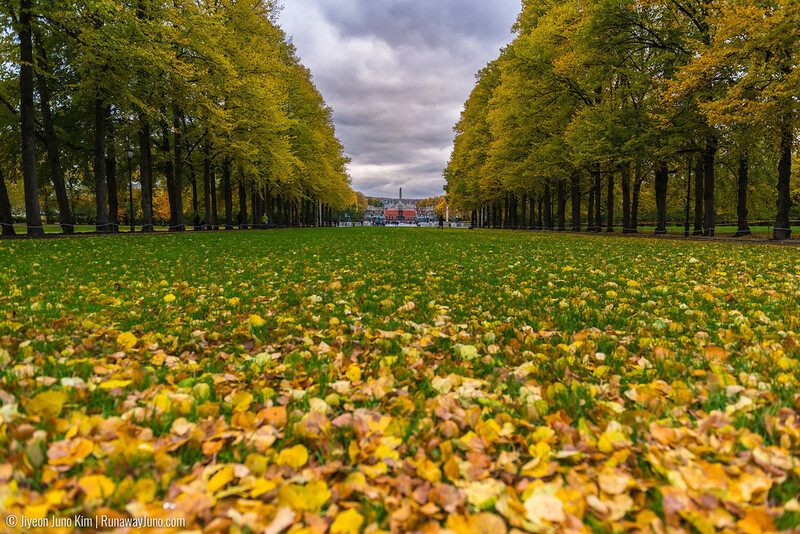 Take Tram No.12 and get off at Vigelandsparken station.